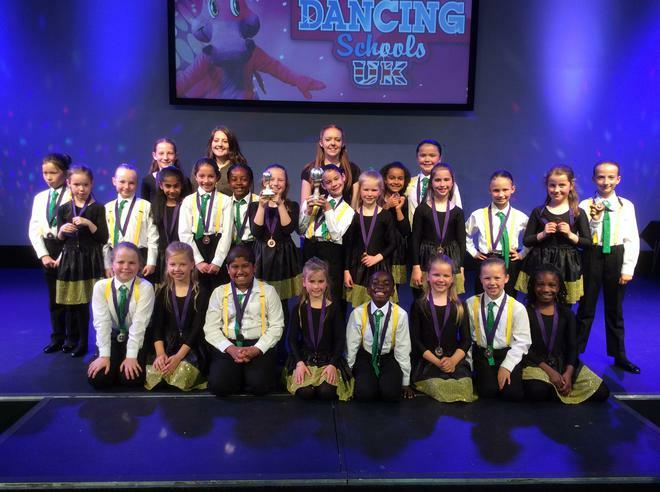 This weekend staff took some of our children to compete in the Dancing Schools UK Competition. Team A came 3rd place and team B came 2nd and we are through to the finals at Derngate Theatre on the 24th June. It was a great event and we are so proud of all the children for their hard work and determination !